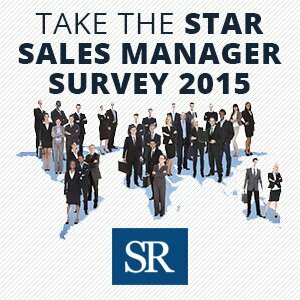 October 14, 2014 – Star Solutions That Achieve Results Inc. (STAR Results) has launched its global 2015 STAR Sales Manager Survey. 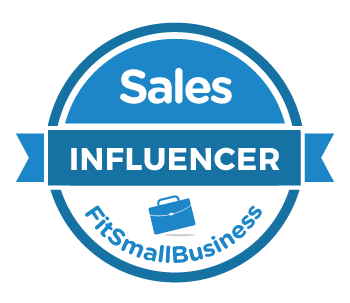 The Sales Manager Survey seeks opinions and perceptions from sales executives and leaders around the world on key skills and development priorities for sales managers. 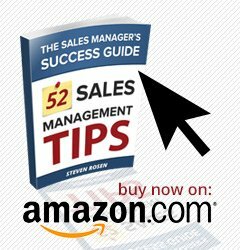 The goal of the study is to help organizations better meet the developmental gaps of their frontline sales managers. The survey is seeking feedback from more than 2000 sales leaders in varying industries around the world. To participate in the study click on Take the Survey. Participants will receive a free copy of the final findings report – valued at $250. 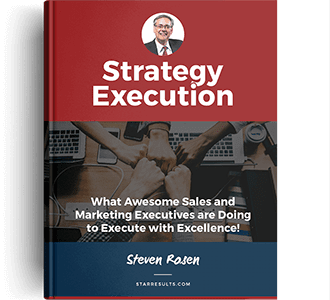 Rosen observed that sales organizations invest millions of dollars on sales training, yet very little investment on their sales managers who develop top salespeople. 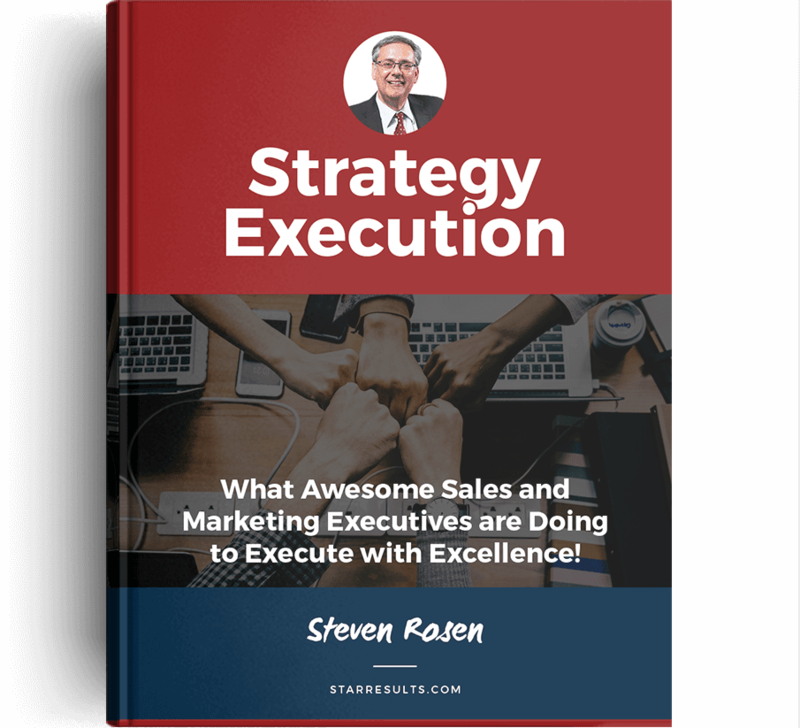 It isn’t surprising to see that so many sales managers are failing to deliver the results their companies expect. 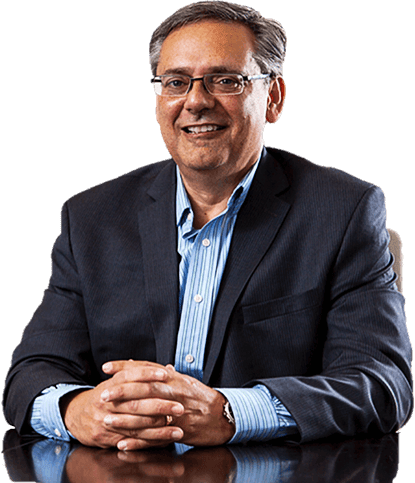 Steven Rosen, MBA is a top sales management consultant whose clients have included Fortune 100’s (including Novartis Pharmaceutical and Alcon), medium size businesses (including Red Rock Breweries) and select smaller businesses and charities for whom he helped grow the bottom line.